WOW! My Days with Nell blog just hit 10,000 views! When I began this blog, I had no idea this would ever happen. 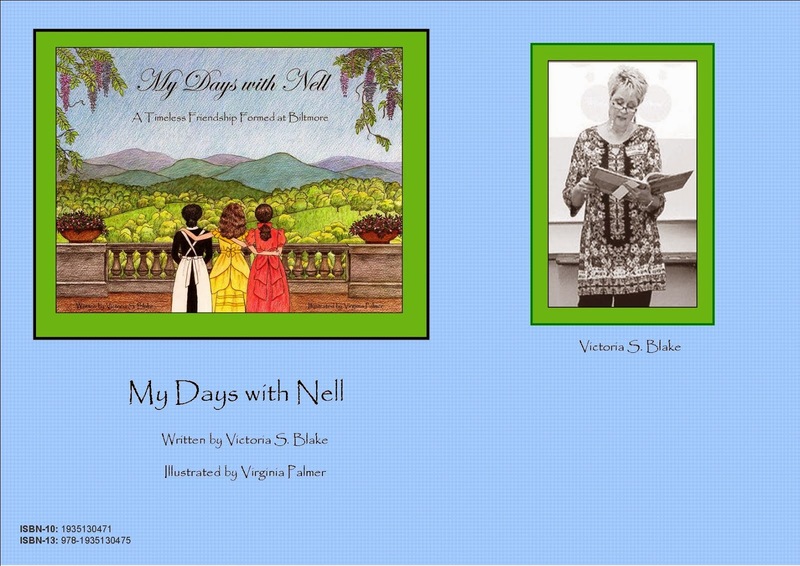 It was more of a way for me to chronicle the journey of publishing my first children's book, My Days with Nell. Through this blog, I have met some wonderful people and have enjoyed discussing all types of literature. It has truly been a blessing to me. Thanks to all who took the time to read my posts and offer encouragement to me as I continue writing.